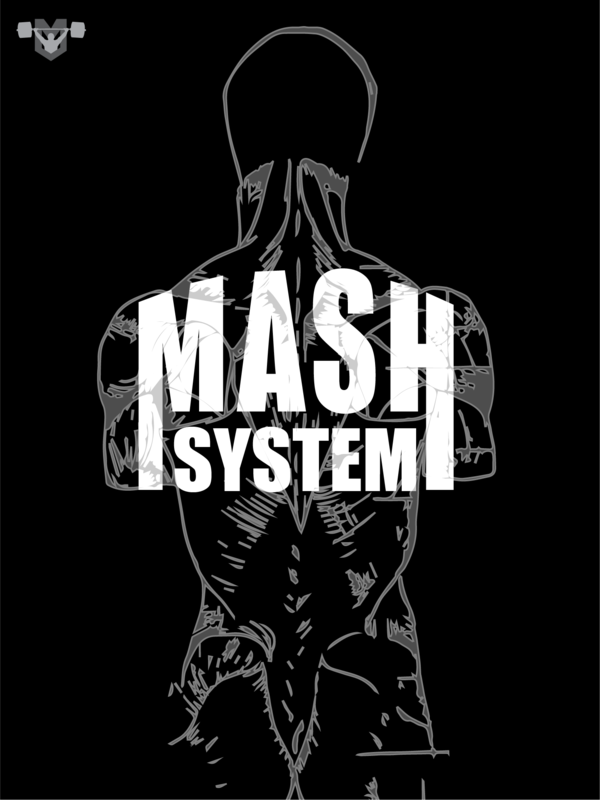 “The Mash System” dropped this past Wednesday. 12-week programs for weightlifting, powerlifting, SuperTotal, Athletic Performance, and functional training. We also give sample GPP and Work Capacity Programs. More importantly we name each method used within the system, define each method, and show you how each method is used within the program. It’s an invaluable teaching tool. 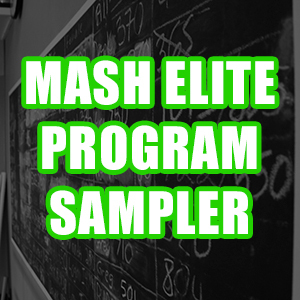 There are a lot of methods used within the Mash System. I have worked hard over the last thirty years to build a system that would elicit the best possible responses from my athletes. I am definitely still working to perfect as that will be a lifelong quest, but the base system is now created. This system has produced some fantastic results over the last few years since its implementation. A.S. Prilepin performed research on a group of elite weightlifters in 1974 with the goal of finding out which loads produced the most strength gains. He discovered that 90% and above produced the best results by far. 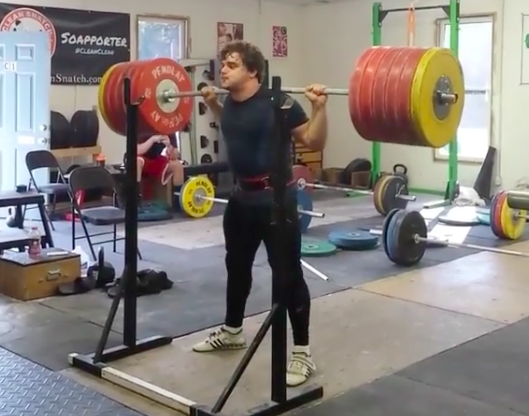 The 1980s Bulgarian Weightlifting Team led by Ivan Abadjiev used this method exclusively. 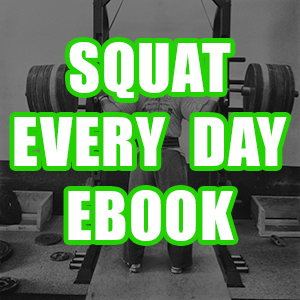 The Bulgarians would work up to maximal or near maximal weights multiple times per day leading to tremendous results. 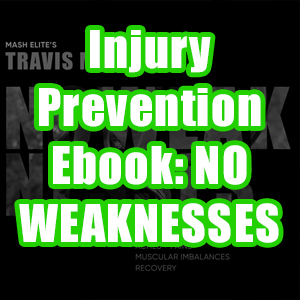 In a drug free system using the Max Effort Method exclusively can lead to injury and over-training. 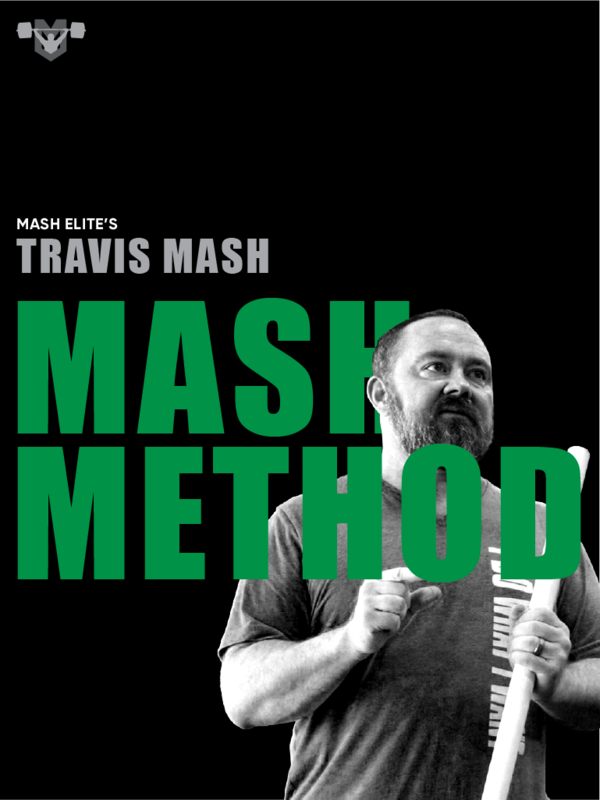 In the Mash System, we still use this method, but we normally use it once per week for the Olympic movements and once for the strength movements like squatting, pulling, and presses. We also use variations of the lifts when we are far away from meets or peaking to avoid accommodation. We try to change the movement every three to four weeks to avoid accommodation. As soon as we are six weeks out from peaking/competition, we become specific to the competition lift. 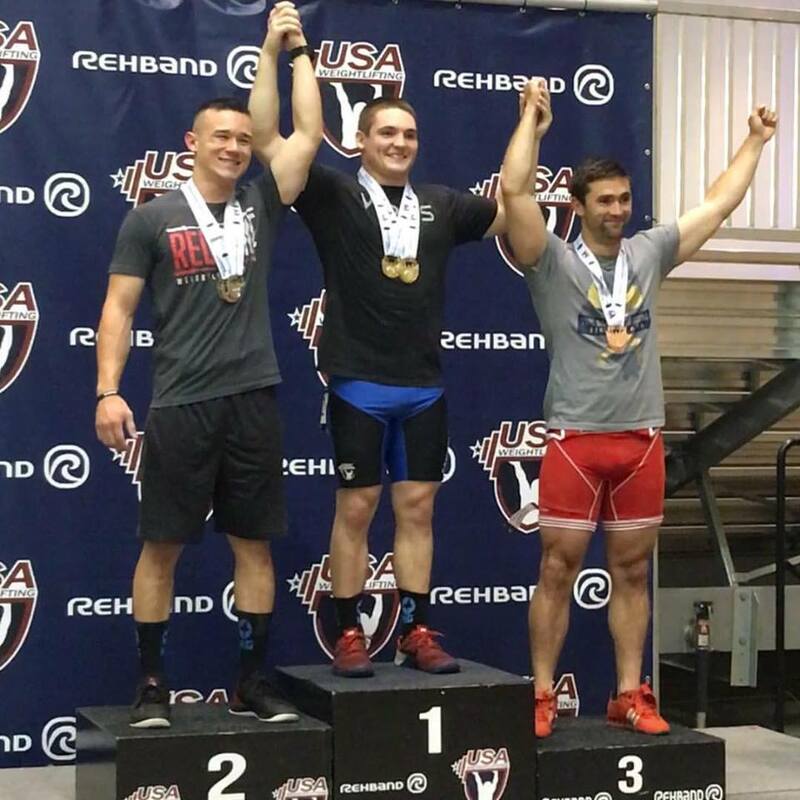 If it is a strength and conditioning athlete, we focus on the main lifts six weeks out. The main lifts that I like to test for strength and conditioning are: Clean, Back Squat, Front Squat, Bench Press, and Deadlift. The velocity based method is important as well. A.S. Prilepin’s work in 1974 showed us that 90% and above worked the best, but we know that an intensity like that can’t be sustained in a drug free program. Loads of 80% worked well for strength as well just not as good as 90%, but those loads can be maintained longer. If we spend at least half of our time with loads averaging 80%, we can get still get strong. If we use those loads and focus on keeping the velocity at .8m/s, we can get strong and guarantee that we are producing peak power for that movement. When you combine velocity with max effort, you have a system producing optimal strength gains that are sustainable for long periods of time. That’s the key for long term results. The repetition/hypertrophy method is also important. The easiest way to get stronger is to add muscle size. The best way to do that is the repetition method. That’s taking a submaximal weight and performing it to near or complete failure. If you pick the right exercises, you can perform this method with minimal muscle damage. I like to use the repetition method with bigger movement like squats, presses, and row when the athlete is several weeks from peaking. However when the athlete is six weeks from competing, we will use movements emphasizing stretching the muscle under load. For example RDLs create a lot of muscle damage because you are stretching the hamstrings under the highest of loads. This is great when hypertrophy is the main goal. However when the athlete is preparing to compete, the competition movements require total focus and recovery. These movements will continue adding muscle on the athletes while requiring a short recovery time. Bands are great because they deload during the eccentric phase, which is the phase that causes the most damage. Muscle damage is not the enemy all the time. When an athlete is 12-weeks out and hypertrophy is the main focus, muscle damage is great for hypertrophy. However during the peaking phase, maximal recovery is required for a focus on the competition lifts. A balanced approach utilizing all three of these methods will assure that optimal strength is gained from your program. 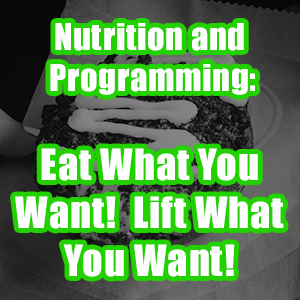 If you current program is lacking in one of these three, find a way to add it in for maximal gains. A good system isn’t always about the methods. It’s about the way the methods are used, and where they are placed.